Belgium Part 2: Bruge: Drizzly but delightful. 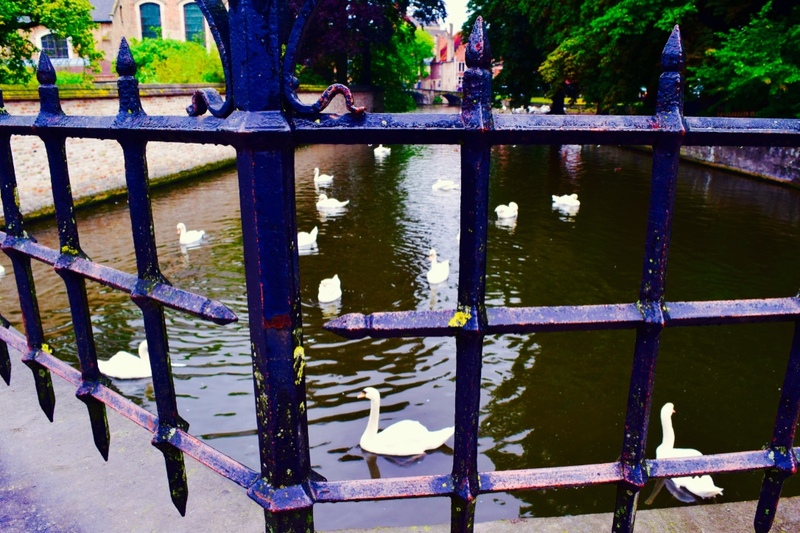 White Swans in Bruge, just beautiful! Fortunately my friend Sylvie had a few days off work so she could show me around her beautiful country. We decided to make a day of it in Bruge, not letting the persistent drizzle deter our mood or our ambition to explore an amazing and pretty little town. On foot we explored the downtown area, popping in and out of shops, eager to touch garments, buy indulgences and sample delicacies. Bruge is well known for its chocolate shops, so I was keen to buy and try. 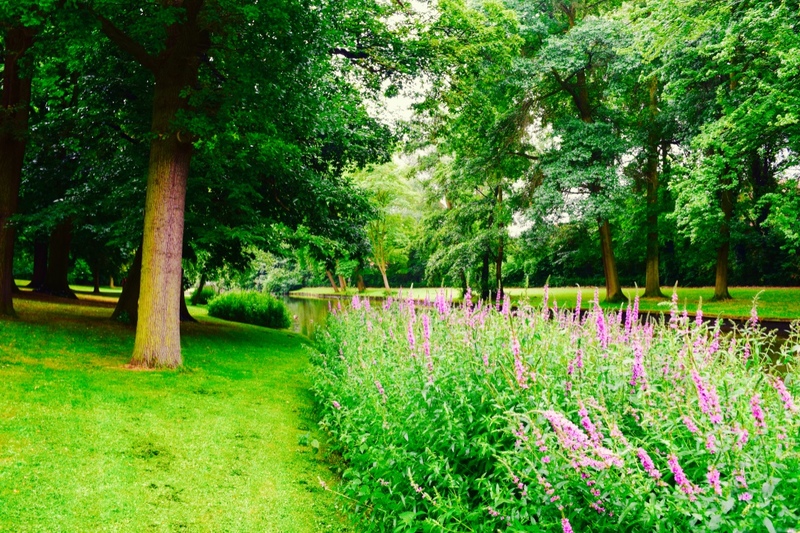 Bruge: A green city too! Tapestries and lace were a huge part of the tourist attractions. I was very impressed with the beautiful wall creations and pillow cases, again I wish I could have bought more, but I really could not squeeze them in to my luggage. 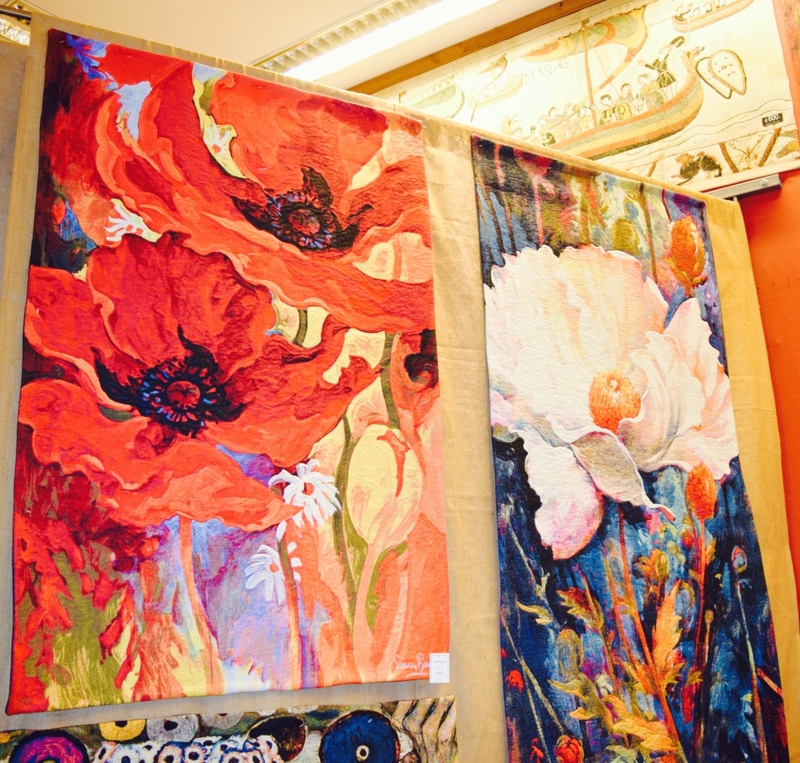 Colourful tapestries for the wall. So nice! I wanted to buy many of them! I could just buy them with my eyes. My Mum would have been so impressed by all the fine lace and exquisite designs, I could hear her ‘oohing an ahhhing’ in my ear. I come across a lot of things as I travel that I know my Mum would have loved. She is with me as I travel, I think of her every day. How cool is this scooter? So eighties. So funky. 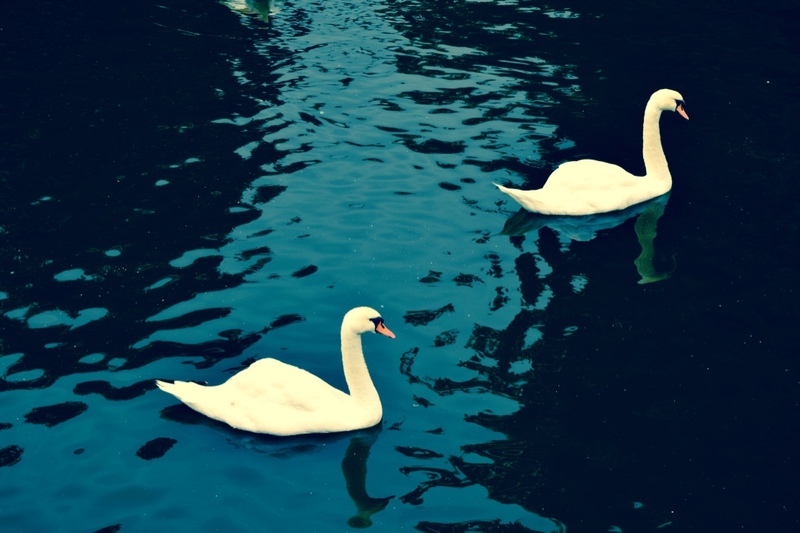 Did you know there are only white swans in Europe? I was very impressed by their beauty in Bruge as they slept with their little heads tucked in, or glided along in the pond as we walked by. In Australia we have only black swans, perhaps they are sunburnt down under? Haha! White swans, just swanning around! I was very impressed by Bruge. It was a pity the weather was rainy, but I could tell regardless of the weather, it was a beautiful old town that is a must place to visit if you go to Belgium one day. Next part of my Belgium series I will write about my day trip to Brussels. And finally a chocolate picture! I’ve been to Bruge 3 times, and am heading back again next week! So quaint and a great place to spend a day or two! 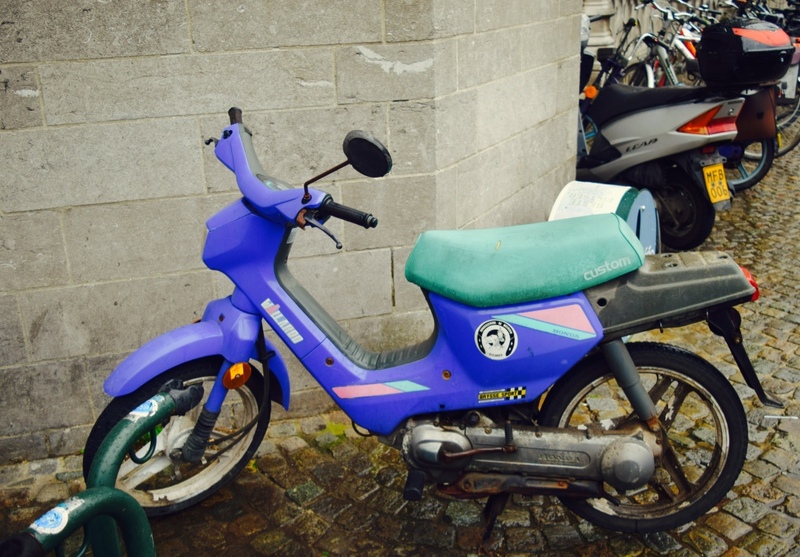 ← Belgium Part One: Reuniting in Antwerp, Touring and Feeling at Home.